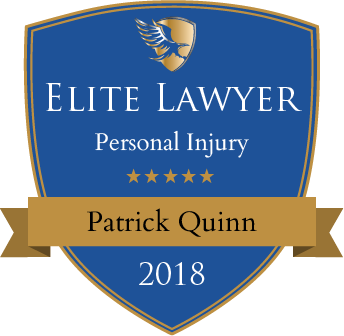 From the offices of Quinn Law Group in Park Ridge, Illinois, Attorney Patrick Quinn provides compassionate, dedicated representation for clients seeking compensation in personal injury cases, and he also provides estate planning services. 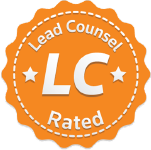 Pat has been a trial lawyer for over a decade and has tried numerous cases to verdict. 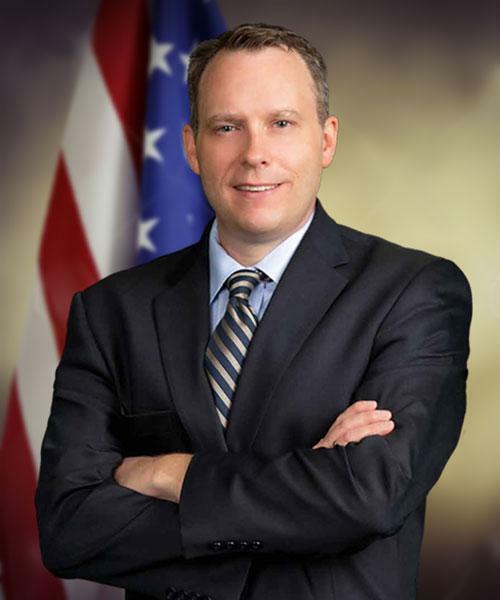 Pat first developed a passion for advocating for the rights of others when he worked trying criminal cases as a third year law student while serving as a law clerk in the Cook County State's Attorney's Office. Pat founded Quinn Law Group on the principles of serving the needs of his clients and fighting for their just compensation. Pat is a lifelong Chicagoan. He grew up in a working class family and learned a strong work ethic from watching his parents work hard to provide for their four kids. Pat's father worked six days a week, often in 12 hour shifts, as a union printer, and his mother worked part-time as a bookkeeper while teaching Pat and his siblings self reliance and the importance of education. Pat lives with his family on the northwest side of Chicago. In his free time, he enjoys spending time with family and friends, coaching his kids' sports teams, and being an active member of the Saint Paul of the Cross Men's Club.